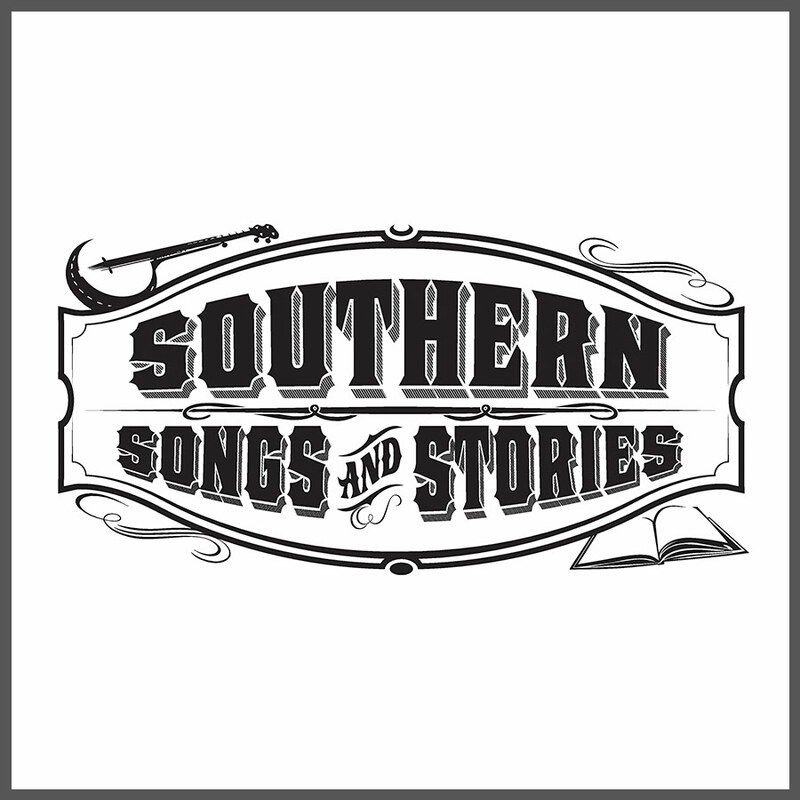 Southern Songs and Stories is a documentary series about the music and culture of the South. We showcase artist performances and discover the stories behind their songs with a look at their lives on stage, in the studio and at home as well as the family, friends, fans and music professionals around them. The series is based in western North Carolina and the surrounding Appalachian and foothill regions, showcasing a wide array of musicians, bands and music professionals with interviews, music, and commentary. Host Joe Kendrick produces Southern Songs and Stories, documenting the current music of the South and the story of how it came to be, from styles that are centuries old to genres that are just emerging.